bought product in 2011, is this still effective to use? if opened and used in 2011, is this still effective? 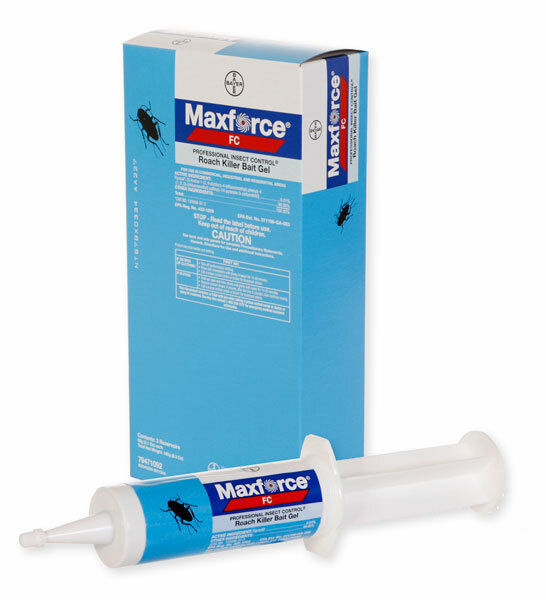 Maxforce FC Gel Bait will last 3 - 4 weeks under most conditions. It will dry up in a few days to a week,but the cockroaches should still eat it. It is best to replace the bait at least every 3 weeks during a cockroach baiting program or replace it as it is consumed. When using baits, you have to keep baiting until all the cockroaches are dead. Baiting 1 time and then expecting all cockroaches to die when there may not have been enough bait to begin with is not enough in most cases, especially when the cockroach population is extremely high. If unopened, you can try it and see if it works. If it doesn't work, get some new bait and reapply. If opened in 2011, don't waste your time. It's no good.